Automotive Charge Air Cooler (CAC) Marke.. 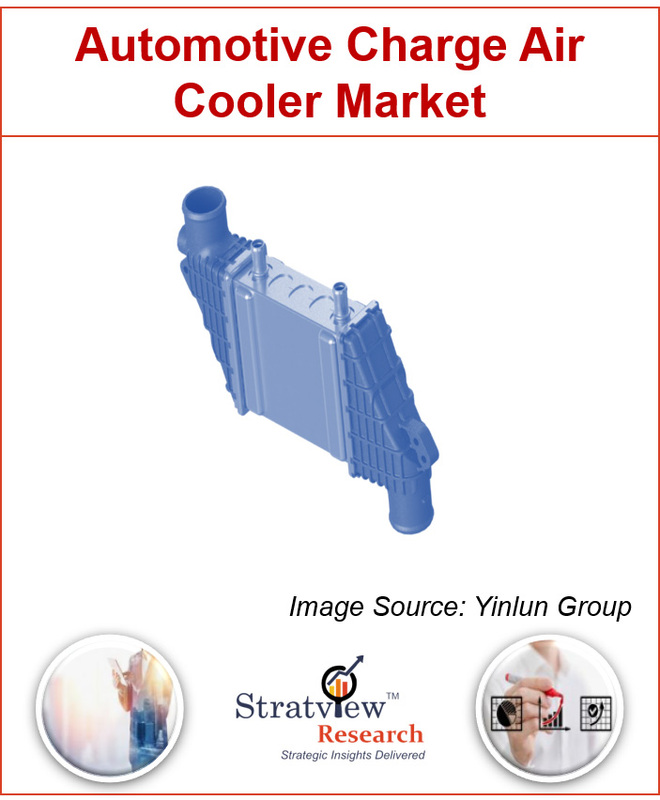 This report, from Stratview Research, studies the charge air cooler market in the automotive industry over the trend period 2012 to 2017 and the forecast period 2018 to 2023 both in terms of value and units. The report provides detailed insights into the market dynamics to enable informed business decision making and growth strategy formulation based on the opportunities present in the market. The global automotive charge air cooler market is projected to offer an impressive growth opportunity and is likely to reach US$ 3,110.8 million in 2023. Organic growth in the automobile production owing to increasing disposable income and growing urbanization; strict government regulations regarding carbon emission reductions and fuel efficiency enhancements, such as CAFÉ Standards; and increasing penetration of turbochargers are some of the major growth drivers of charge air coolers in the automotive industry. The automotive industry is undergoing the most potentially disruptive decade where stringent government regulations regarding carbon emission reductions and fuel efficiency enhancements are generating an enormous pressure on automakers. Automakers are unraveling it by finding distinct ways. 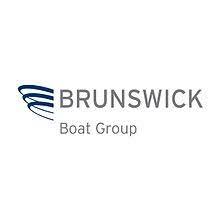 Engine downsizing is one of the prime approaches for achieving such industry needs. It makes engine hotter but makes the engine more powerful and efficient and provides an impetuous growth in the demand for turbochargers in vehicles. This creates a need for effective cooling of charged air through charge air cooler (CAC) (also known as an intercooler). Hot air entering engine can create a higher combustion temperature, which creates a greater nitrogen oxide formation and increases thermal load on the engine and related components. Charge air cooler act as a cooling interface, which transforms hot air coming from a turbocharger or a supercharger to cool air entering combustion engine. CACs also contribute towards a reduction in turbo lag and an improvement in engine volumetric efficiency with lower engine displacement. The global automotive charge air cooler market is segmented based on the vehicle type as Passenger Car, LCV, and M&HCV. Passenger car is expected to remain the growth engine of the market during the forecast period. Higher production of cars coupled with an increased adoption of charge air cooler in gasoline engines is driving the segment. Based on the product type, the automotive charge air cooler market is segmented as Air-Cooled Charge Air Cooler (also known as Air-to-Air Charge Air Cooler) and Liquid-Cooled Charge Air Cooler (also known as Water-Cooled Charge Air Cooler). Air-cooled charge air cooler is expected to remain the dominant product type in the market during the forecast period, whereas liquid-cooled charge air cooler is likely to grow at a faster rate during the same period. Smaller packaging space with reduced duct length, reduction in pressure loss, an improvement in power and torque delivery, and an enhanced efficiency are some of the key whys and wherefores for faster growth of liquid cooled charge air cooler as compared to air-cooled charge air cooler. Another factor evoking interest towards the usage of liquid-cooled charge air cooler is its versatility. It can be adjusted in various configurations, such as remote mounting or self-contained and can be integrated into the intake manifold or supercharger housing. On the other hand, air-cooled charge air cooler is generally mounted standalone in the front of radiator only. Based on the fuel type, the market is segmented as Diesel Engine-based Charge Air Cooler and Gasoline Engine-based Charge Air Cooler. The diesel engine is expected to remain the dominant segment of the automotive charge air cooler market during the forecast period, whereas gasoline engine is expected to witness a higher growth during the same period. In terms of regions, Europe is expected to remain the largest automotive charge air cooler market during the forecast period, owing to the high penetration of diesel engine vehicles coupled with a greater penetration of turbochargers to address the strict emission norms of European Commission. North America, another considerable region, is also likely to generate a healthy demand for charge air cooler in the coming years, primarily propelled by the USA and Mexico. Asia-Pacific is likely to experience the highest growth during the same period. China and India are the growth engine of Asia-Pacific’s market for charge air coolers. Both countries together accounted for more than 60% of the Asia-Pacific’s market and are likely to grow at an impressive double-digit growth rate during the forecast period. The supply chain of this market comprises raw material suppliers, charge air cooler manufacturers, system suppliers, automotive OEMs, and dealers. Major automotive charge air cooler manufacturers are Calsonic Kansei Corporation, Denso Corporation, Dana Incorporated, Hanon Systems Mahle GmbH, T.RAD Co., Ltd., and Valeo Group. Development of integrated charge air coolers and formation of strategic alliances with OEMs and turbocharger suppliers are the key strategies adopted by the major players to gain a competitive edge in the market. The global automotive charge air cooler market is segmented into the following categories.